Please type your desired tags, e.g. Fibrosis, Hyperpolarized MRI, Bioanalytical Chemistry, Technical Communication, Rhetoric, Curriculum Development, Accounting, Supply Chain, Education, K-12 Education, Women’s History, Culture, Trope of monstrosity in literature and film, Translation studies, Games Development, and etc. Dr. Rotea's research seeks to develop methods and tools for the analysis and design of advanced multivariable control systems. Applied research is in the control of noise and vibrations in mechanical and aerospace systems. Most recently his research is focused in the monitoring and control of energy storage and conversion systems. 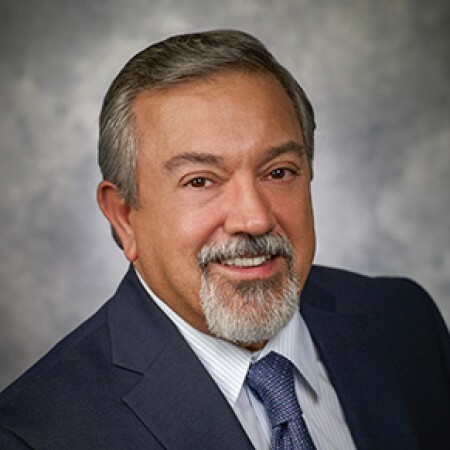 Dr. Mario Rotea, head of the UT Dallas Department of Mechanical Engineering, will give a keynote speech at a national meeting this month focused on new wind energy research. Rotea will discuss the role of structural control systems to improve the reliability of large-scale wind turbines, and control strategies for the power management of wind farms with battery storage. The meeting will be at the University of Massachusetts-Lowell. “There is a critical need for more research into this field, to enable more reliable wind turbines, more efficient wind farms, and the integration of wind and storage systems,” Rotea said. For three consecutive years, the Department of Mechanical Engineering at UT Dallas has received funding from the National Science Foundation to support a center that, in partnership with industry, conducts research to increase the amount of energy the nation gets from wind. 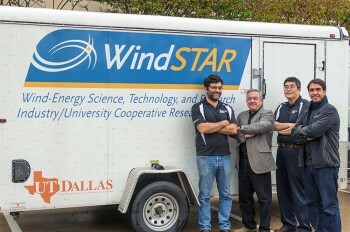 Since 2014, the NSF has given UT Dallas and the University of Massachusetts, Lowell $532,732 to support the operations of the industry/university cooperative research center known as WindSTAR, the center for Wind-Energy Science, Technology and Research. Each university has attracted corporate partners to ensure that the research and education programs are relevant to industrial needs. UT Dallas has named a highly regarded researcher, teacher and administrator to be the first head of its new Department of Mechanical Engineering. Culminating a six-month nationwide search, Dr. Mario Rotea, currently head of mechanical and industrial engineering at the University of Massachusetts Amherst, will arrive at the Erik Jonsson School of Engineering and Computer Science at UT Dallas in August. 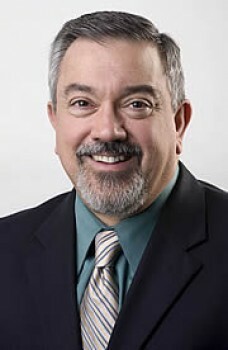 The University had a large pool of applicants for the position of founding head of mechanical engineering, noted Dr. Mark W. Spong, dean of the Jonsson School and holder of the Lars Magnus Ericsson Chair in Electrical Engineering.